Do I still need all my medications? Do you take reflux meds? Did you know Newfoundland and Labrador uses more potentially harmful medications than anywhere else in Canada? SaferMedsNL wants to change this by sparking conversations between patients and healthcare professionals to ensure medications are continued when necessary and stopped when they are no longer needed. 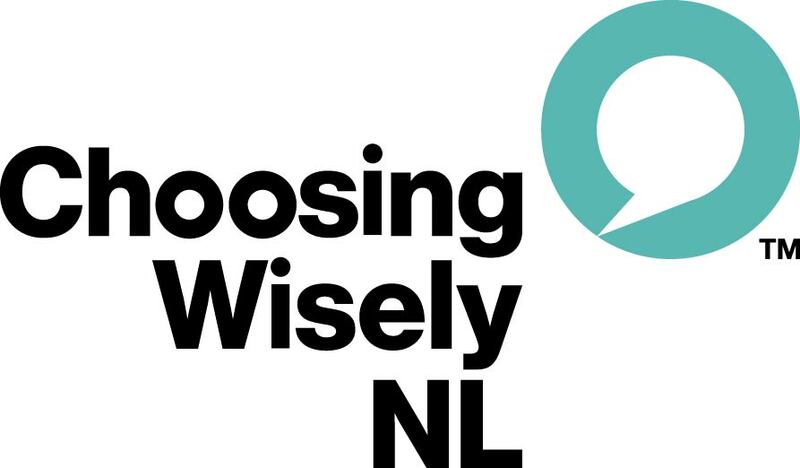 SaferMedsNL is pleased to be working together with patient groups, healthcare professionals and the government to make positive changes to the way we use medications in Newfoundland and Labrador. This website contains general medical information to be used for educational purposes only. If you have any specific questions about a medical matter, you should consult your doctor or a healthcare professional. If you think you may be suffering from a medical condition, please seek medical attention. All rights reserved. Copyright © 2018 by SaferMedsNL.